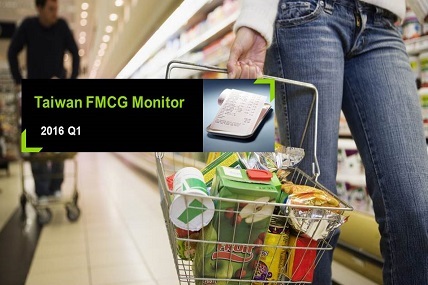 Taiwan total FMCG maintain stable. After food safety crisis, the growth of healthy and nature trend in food categories is observed.However, it is also discovered that category with food safety scandal has been gradually recovered. Besides, the premiumisation trend in non food category has been weaken, and lead to slightly decreased in non food categories. Channel-wise, hypermarket shows decline trend, while PX performs well in food category. Online-shopping also grow in health supplement and personal care products.